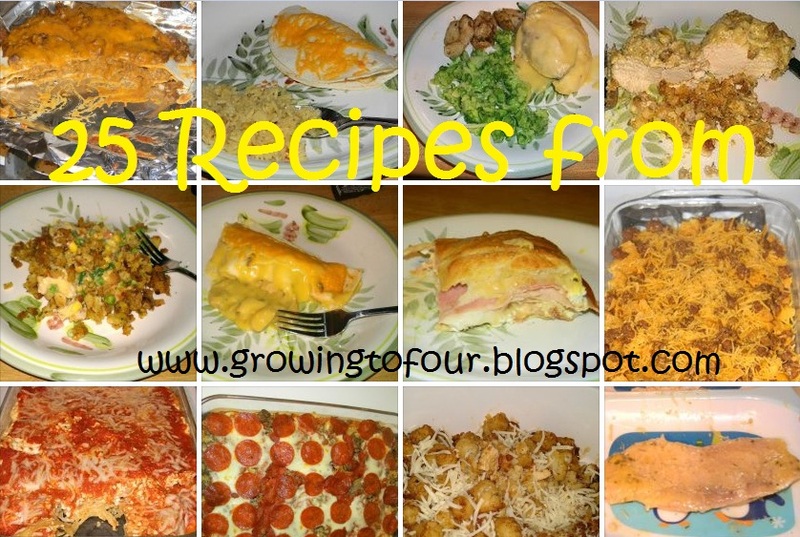 I decided to make a 'Best of 2012' with all the recipes I've made. Just as a place to quickly reference back when looking for something good to eat. Looking at this list I think my top three favorites are- spaghetti pie, pizza casserole and the cheesecake dip. What are yours?